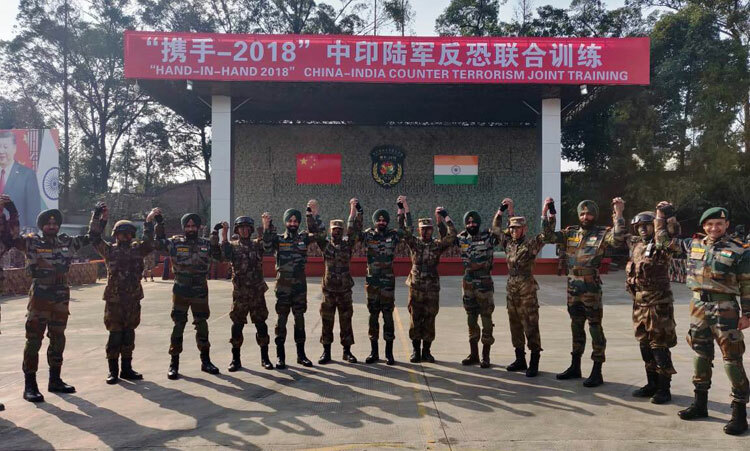 The seventh edition of joint Sino-India military exercise Hand–in–Hand 2018 concluded on 23 December 2018. The exercise included lectures and discussions on various counter terrorism aspects like cordon and search operations, raid on terrorist hideouts, intelligence collection and joint operations. Also, integrated live firing were conducted for both the contingents to enhance interoperability & promote jointmanship. As part of validation exercise held on 22 December 2018, troops of both the armies carried out specialised joint counter terrorist operations including room intervention and hostage rescue which was witnessed by dignitaries of both the armies. The validation exercise was reviewed by Major General Sanjiv Rai, General Officer Commanding Trishul Division of the Indian Army in presence of senior Army officers of both the participating countries. 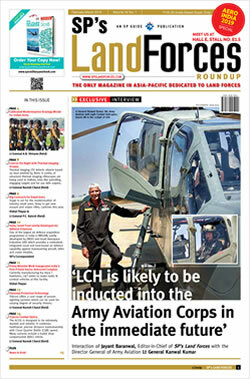 The Chinese side was represented by Maj Gen Li Shizhong. The exercise concluded on 22 December 2018 with a ceremonial closing ceremony, which included a grand cultural show presented by both the countries. Exercise Hand in Hand 2018 was very successful in increasing the bonhomie and camaraderie amongst both the participating nations. The troops shared best practices being followed by both nations in counter terrorism operations in urban and jungle terrain and the exercise provided an opportunity to both the armies for greater understanding and strengthening mutual trust and cooperation.